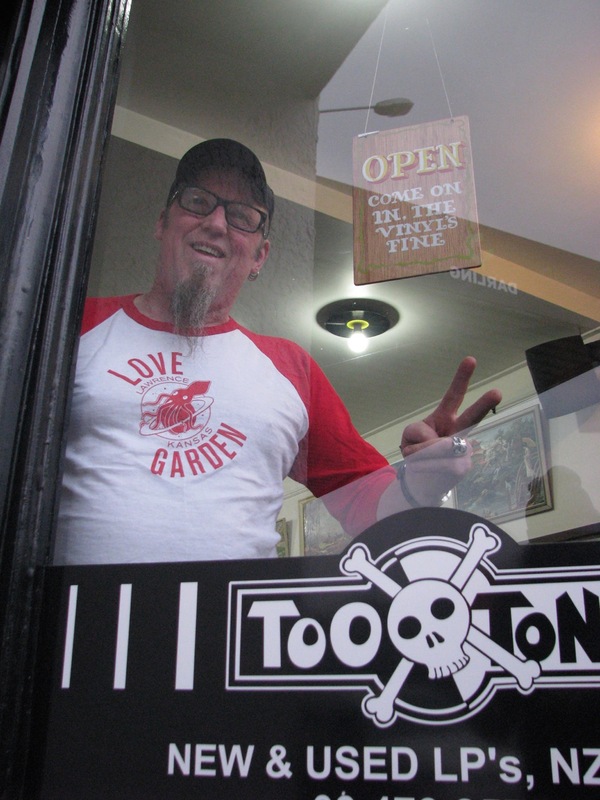 Love Garden | Bored with a record shop. …wearing the t-shirt you sent me…. …from your favourite record shop in Kansas…. 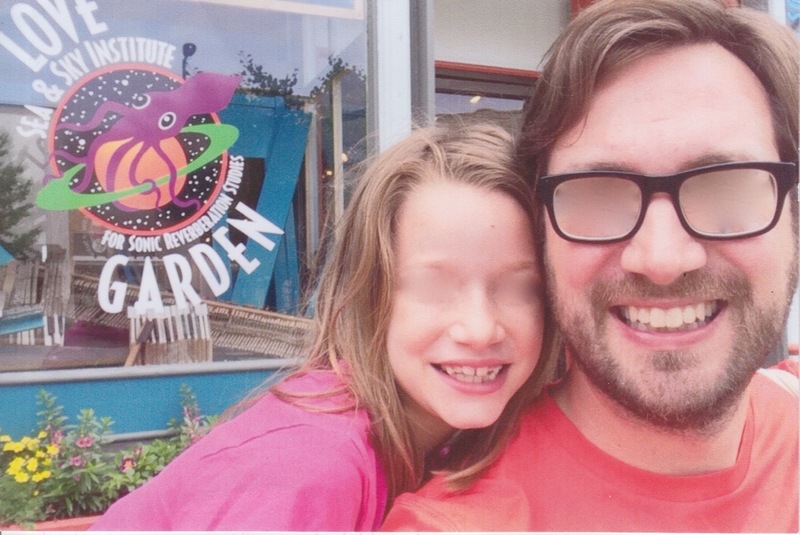 …I’ve blurred your eyes to protect your anonymity….